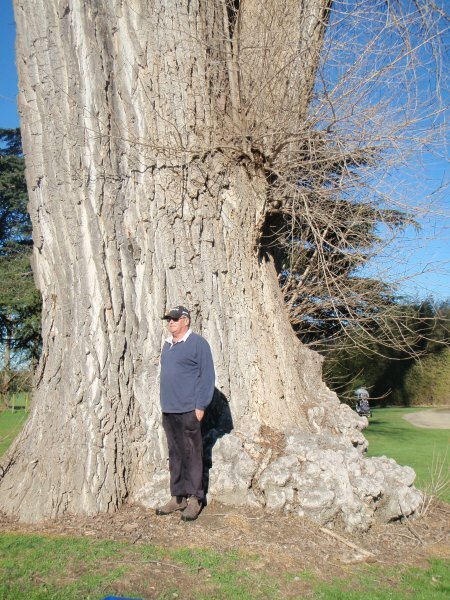 'This is one of the largest known deciduous trees in New Zealand and one of the largest poplars in the world. 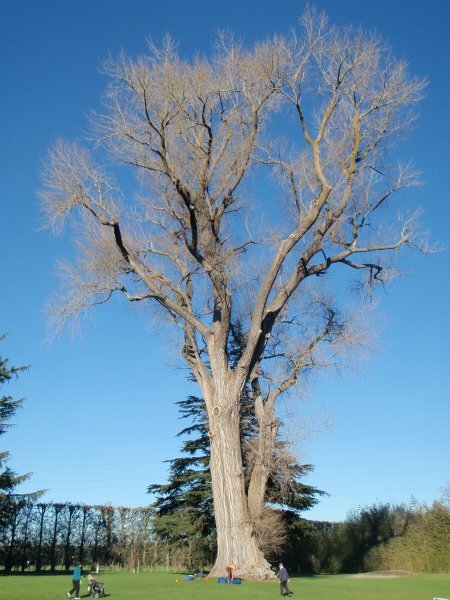 It is approximately 2 meters shorter than the 'Frimley Poplar', but is considerably healthier and larger in circumference and overall volume, although there is a secondary fused stem present that influences girth. 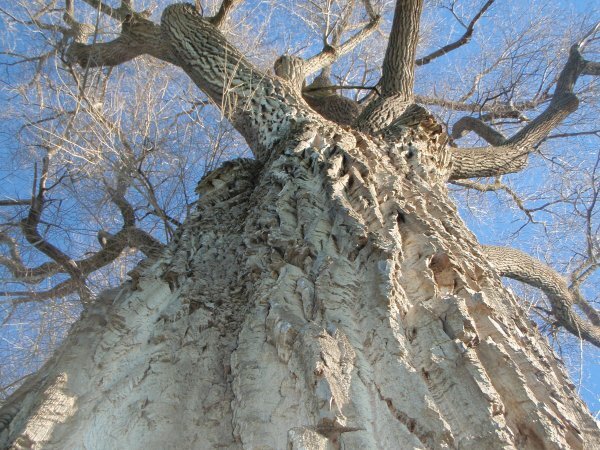 This specimen is still growing and will most certainly outlive the famous 'Frimley Poplar' which is now in a poor declining state' (Judd D.A., August 2013). See history of the 'Frimley' clone on record HBR/0210. Burstall S.W. 1969 Forestry Mensuration Report no. 18; p.53 for more information on the 'Frimley Poplar'. Multiple sightings were taken to affirm height. The trunk is elliptic in shape. 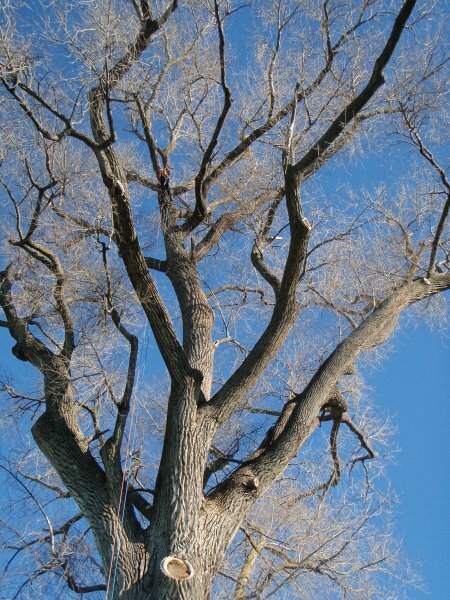 Some epicormic growth is located within the lower portion of the trunk. Reasonable health. 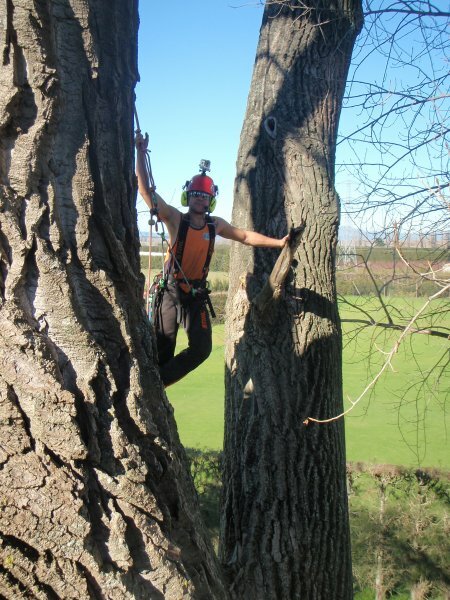 Some hidden internal decay encompassing an estimated 25 to 30 percent of the trunk. Also some more severe internal decay on the south western secondary limb. Typical open-grown specimen that has been high pruned. 05 Aug 2013 Judd, D.A. & Christensen, G.
Located on the first Fairway of the Waiohika Golf Course .